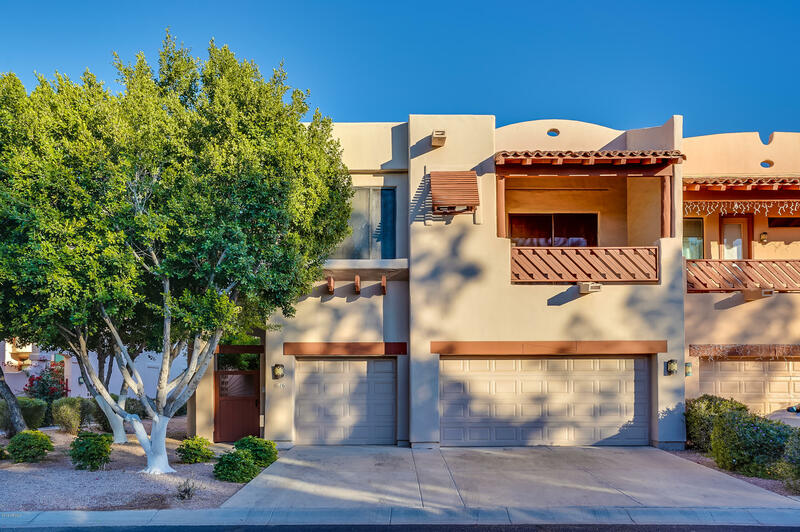 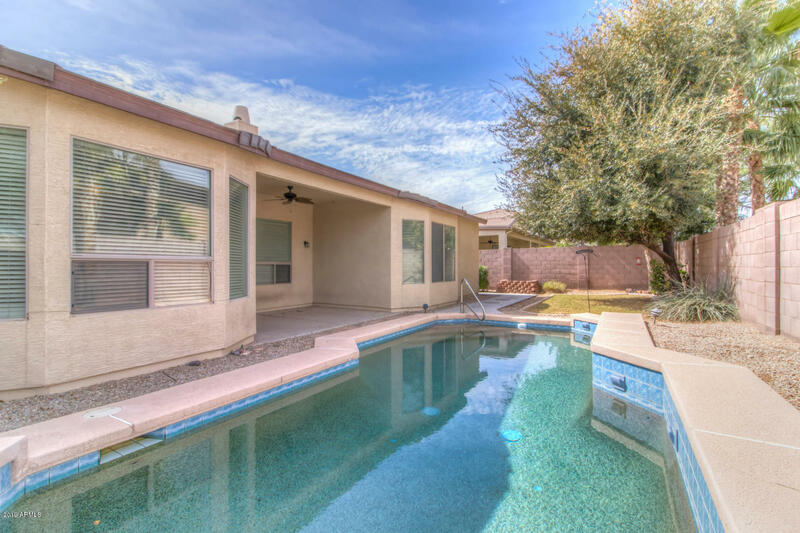 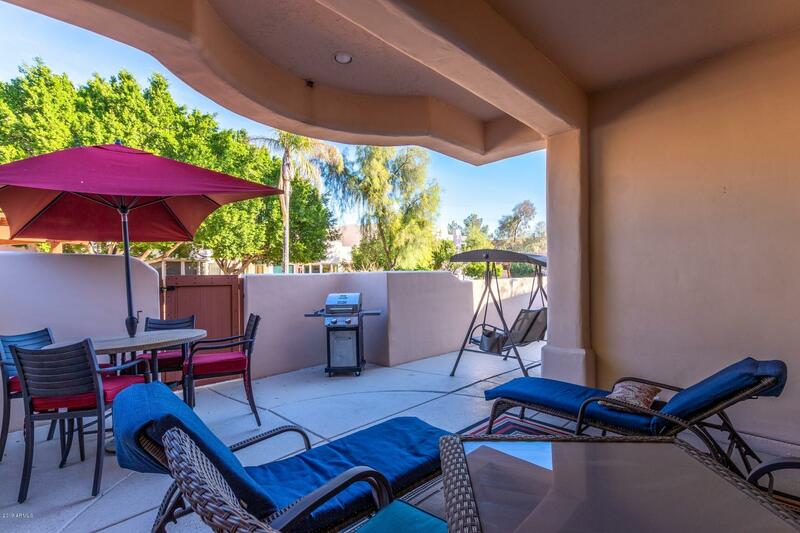 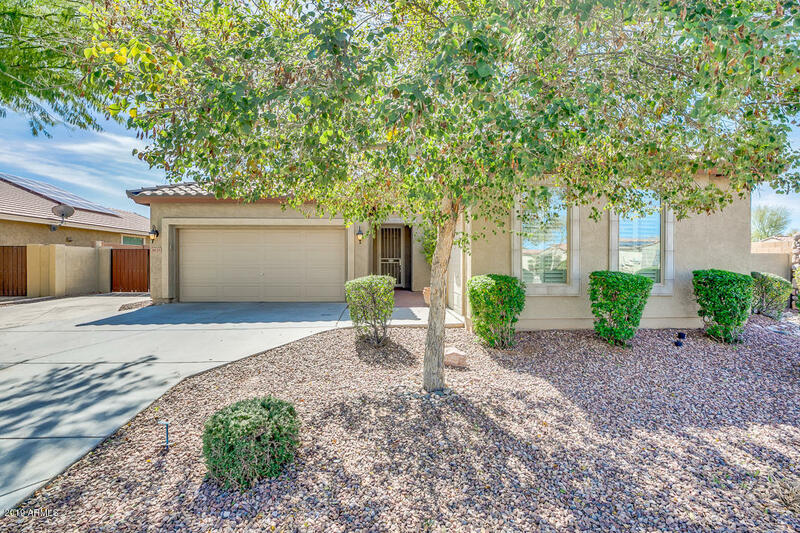 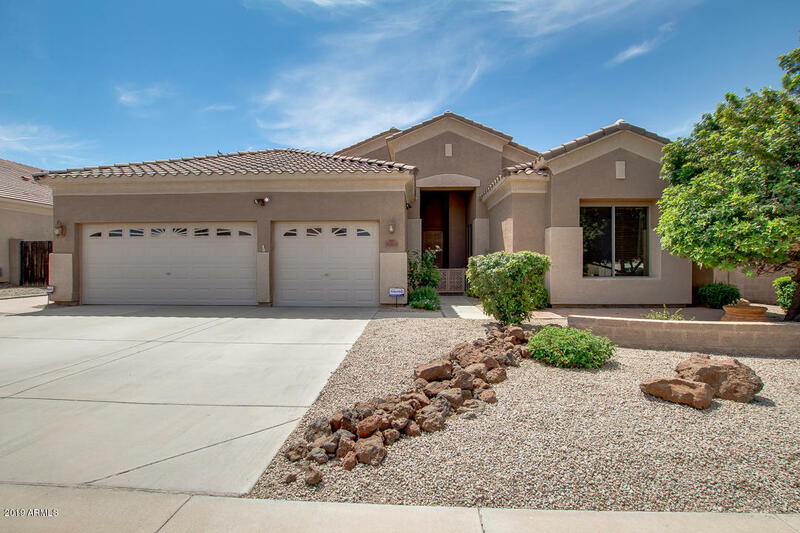 Homes for sale with a 3 car garage in Chandler Arizona. 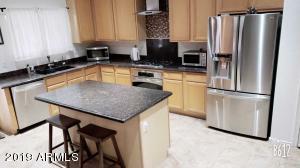 Seeking additional space for storage? 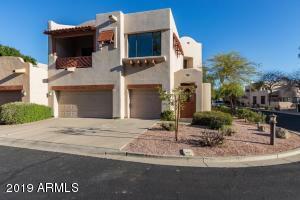 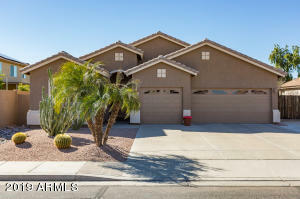 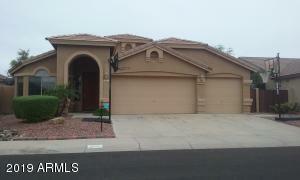 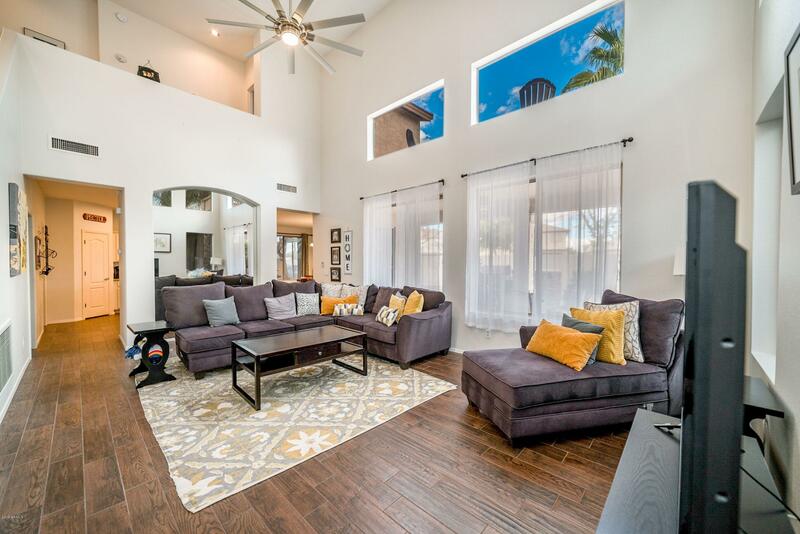 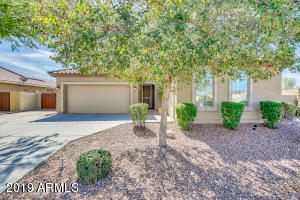 Consider homes for sale with a 3 car garage in Chandler Arizona. 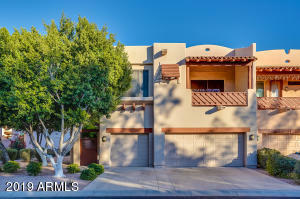 Three car garage real estate can be found in the subdivisions of; Cooper Commons, Sun Lakes, Sun Groves, Lagos Vistoso, Pecos Ranch, Ocotillo, Clemente Ranch, Lantana Ranch, Quail Springs, Old Stone Ranch, Artesian Ranch, Fox Crossing, Paseo Trail, Avian Trails, Reids Ranch, Whispering Heights, Fulton Ranch, Geneva Estates, Villas at Ocotillo, Valencia, Shoreline at Fulton Ranch and Vasaro.